For three generations the Shelmerdine family has been among Victoria’s most prominent grape growers. Our vision is to embrace the honesty of the Australian terroir – the rocks, the soils, and the rhythm of the seasons – which impart their own identity into the wines. 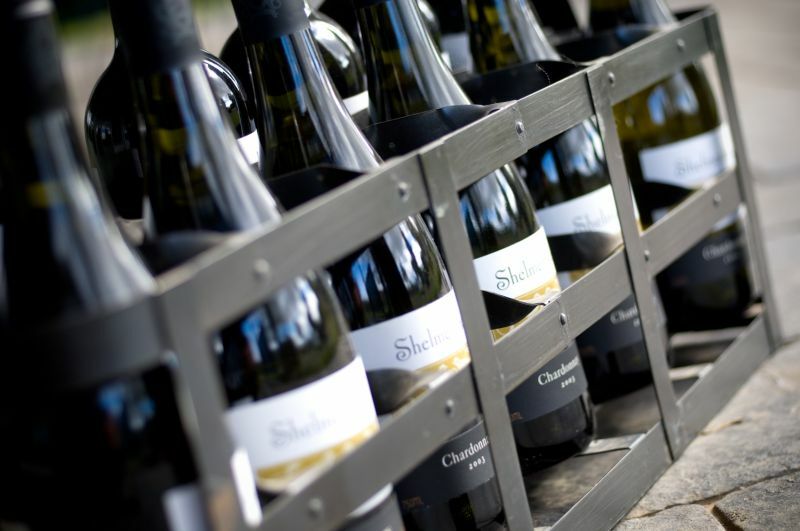 Shelmerdine has vineyards in both Heathcote and the Yarra Valley showcasing the best varieties most suited to each region. Heathcote wines include – Shiraz, Cabernet Sauvignon, Riesling , Viognier and our Single Vineyard Merindoc Shiraz – and our Yarra Valley wines – Pinot Noir, Chardonnay, Pinot Noir Rosé and Sauvignon Blanc. 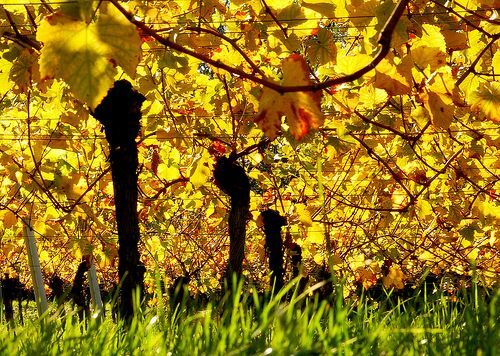 The first vineyard was planted at Tooborac, in Central Victoria, during the rush for gold in the 1850’s. In 1954, the Shelmerdine family commenced farming at Tooborac on the family grazing property ‘Merindoc’. In 1994 we planted the first of our now 45 acres of vines and established the Merindoc vineyard. Located at the southern point of the Heathcote region, the Merindoc vineyard hosts dense granite soils and a cooler climate that produces wines with silky minerality, beautiful fragrance and soft complexity. 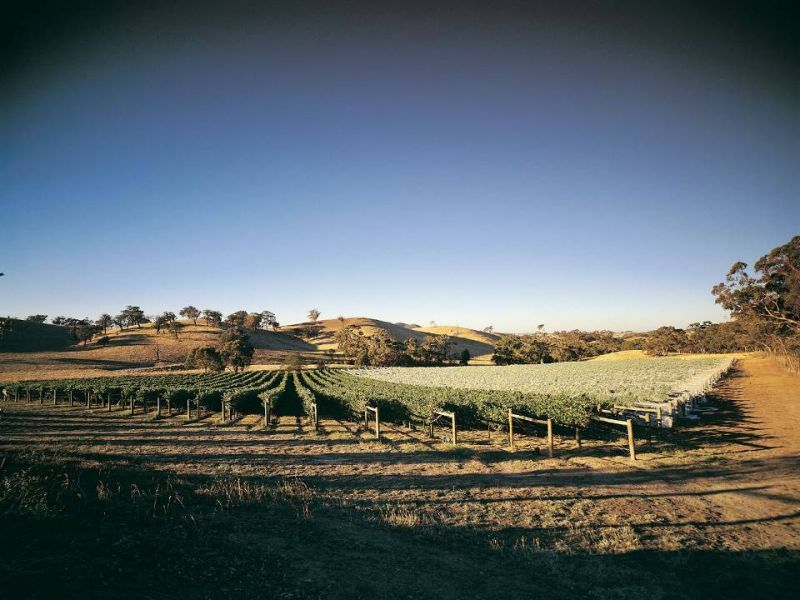 In 1997 we found and planted the Willoughby Bridge vineyard – 135 acres on a magnificent property at Colbinabbin, to the north of the Heathcote Township, on the famed, red, Cambrian soils of the Mount Camel Range. Willoughby Bridge has now become an integral part of the Shelmerdine Heathcote story, producing characteristically rich and flavoursome red wines. The Lusatia Park Vineyard was established in 1985 on the Lone Star Creek, at Woori Yallock, in the Upper Yarra Valley. The Elevated north facing aspect, deep free-draining red soils and close-planted vines ensure intensely flavoured fruit with perfect acidity derived from long and consistent ripening. 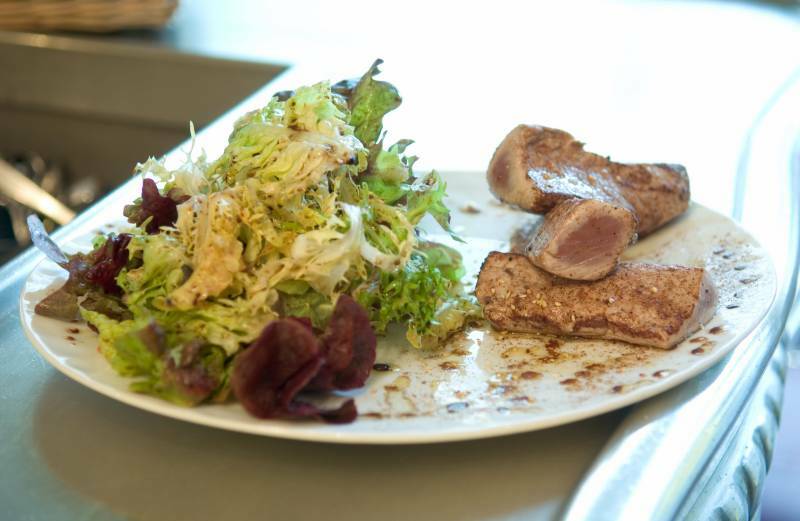 Our seasonally inspired menu is carefully designed to balance and complement the elegant flavours of our full range of wines also available. We invite you to come and lose an afternoon with us enjoying our wines matched with a delightful lunch in beautiful surroundings, and marvel at the dramatic beauty of the Tooborac Granite Landscape. 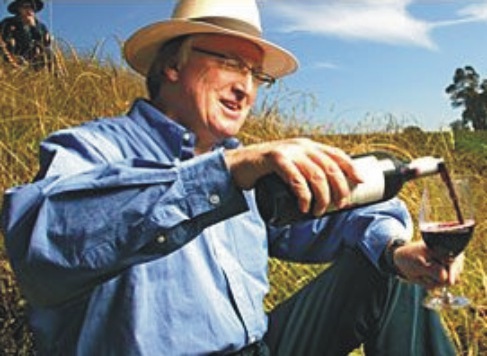 The Shelmerdine family has a long history managing high quality vineyards in Victoria, from the Nagambie Lakes region to the Yarra Valley and Heathcote. 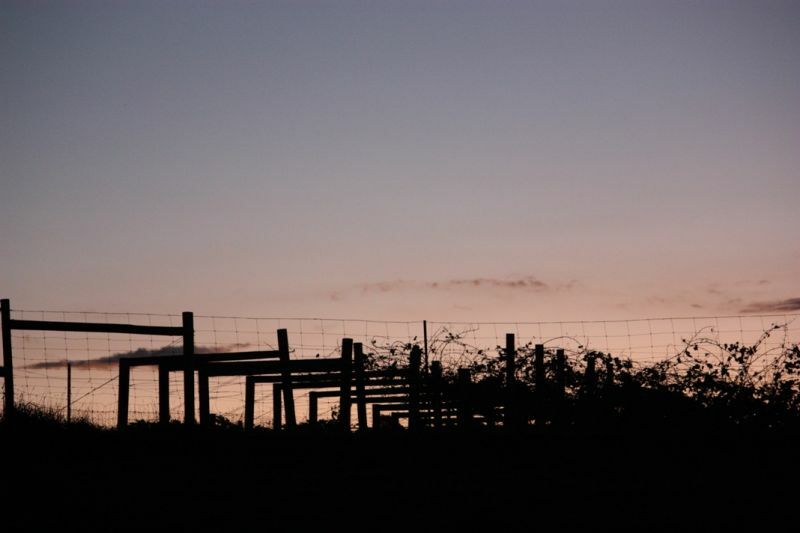 Each of our estate vineyards is managed to produce sustainable, low yields for the highest quality possible. The variety of climates and soil types not only creates a diverse range of wine styles, it requires careful and adaptive viticultural expertise, to bring forth the best from each vine. Hand pruning, hand picking and training all give the vineyard workers intimate knowledge of every slope, and every clone. As is often said, the best fertiliser is the vigneron's footstep.